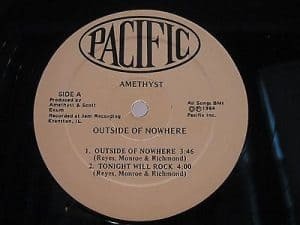 The EP of Amethyst, “Outside of Nowhere”, is a great example of quality American Hard n ‘Heavy that flourished in the early 80’s. 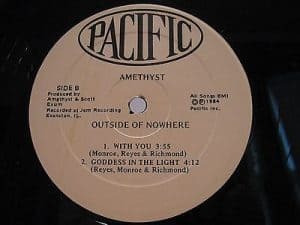 Amethyst’s “Outside of Nowhere” vinyl record is also exceptionally collectible since it was released in 1984 only in 100 copies primarily for promotional purposes. 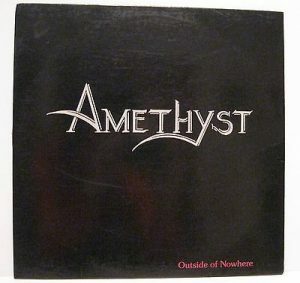 Amethyst were a band from Chicago and “Outside of Nowhere” was their only release. 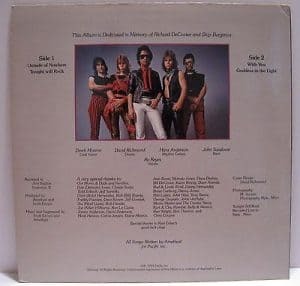 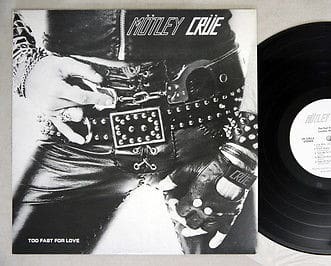 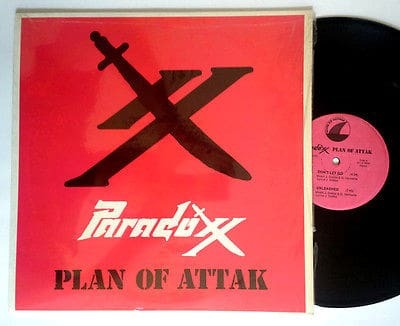 They did not release anything else even though, according to guitarist Derek Monroe, they had written about 30 to 40 songs at that time. 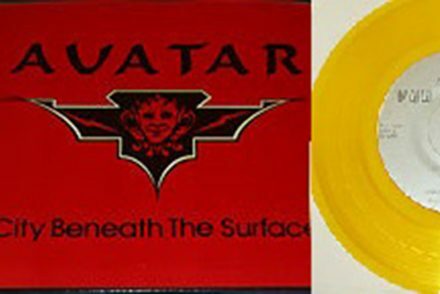 Based on the sales history on ebay (it has never been sold on discogs, at least to date) the purchase price is ranging from $1600 to $2000.